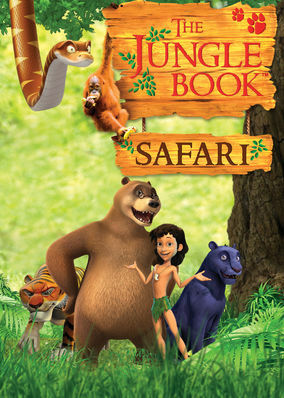 Jungle Book Safari (2014) on Netflix USA. Check worldwide Netflix availability! If Jungle Book Safari isn't available in your country, or you are visiting a country where it isn't, there is still a way to watch it! This kids' series blends animated stories about Mowgli and his jungle friends with real-life footage of animals in action. Jumping, climbing, hunting, roaring. Mowgli and pals do it all while learning about the amazing things animals can do.